Is your phone not in the list? 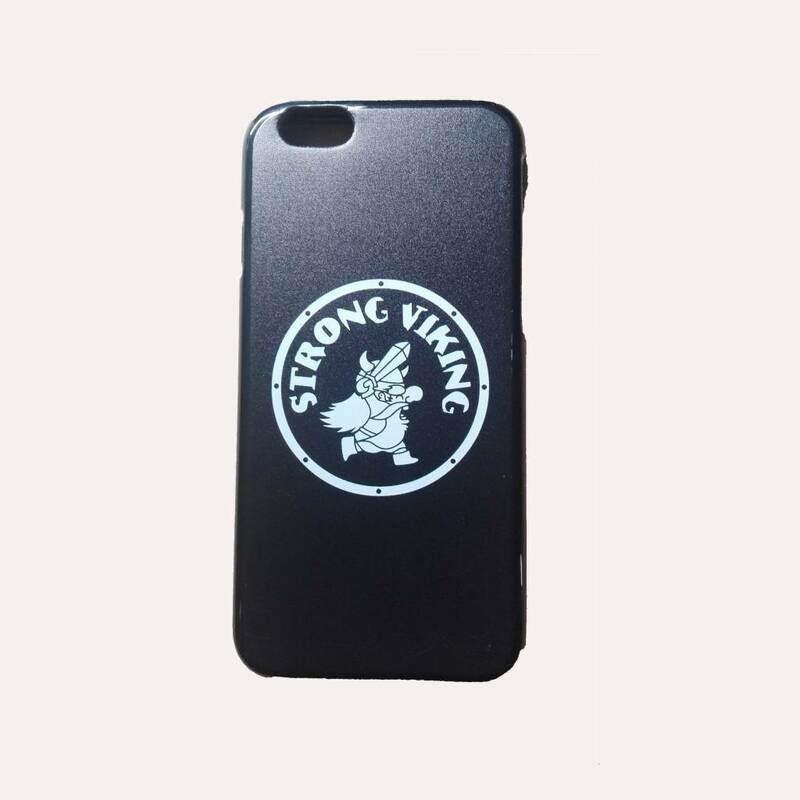 Please contact us at shop[@]strongviking.com. So we can make you a phone case for your phone!